and spaceflight photographer, Mike Killian. riding with Capt. Kuss, into a new video tribute to the aviator. woke up that morning I wasn’t expecting to do that,” Killian tells PM. 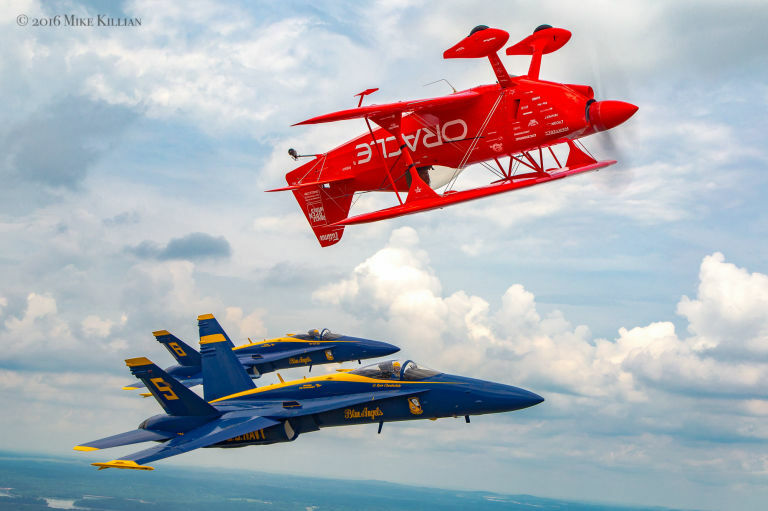 “I was working with [airshow performer] Sean Tucker on another shoot. during practice for the Great Tennessee Air Show. 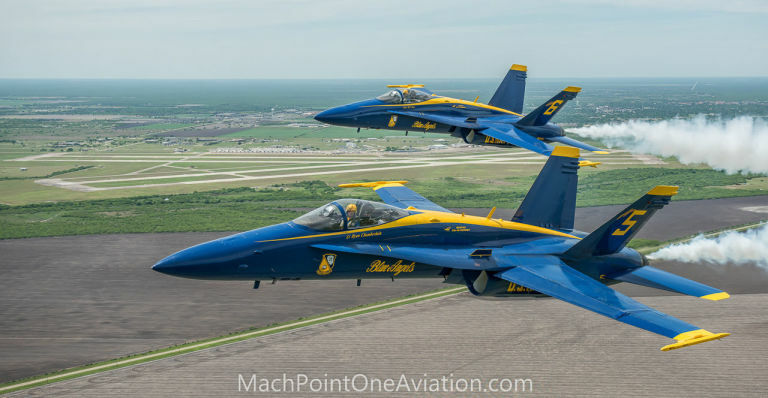 The crashes moved Killian and Watson to combine behind-the-scenes footage of their recent air to air shoots into a video tribute to Captain Kuss. then with the MXS-RH monoplane of aerobatic performer Rob Holland. The video closes with a shot of Capt. Kuss landing.